GET ALL YOUR 2019 SUMMIT EVENT DETAILS BY CLICKING ON THE IMAGE ABOVE! 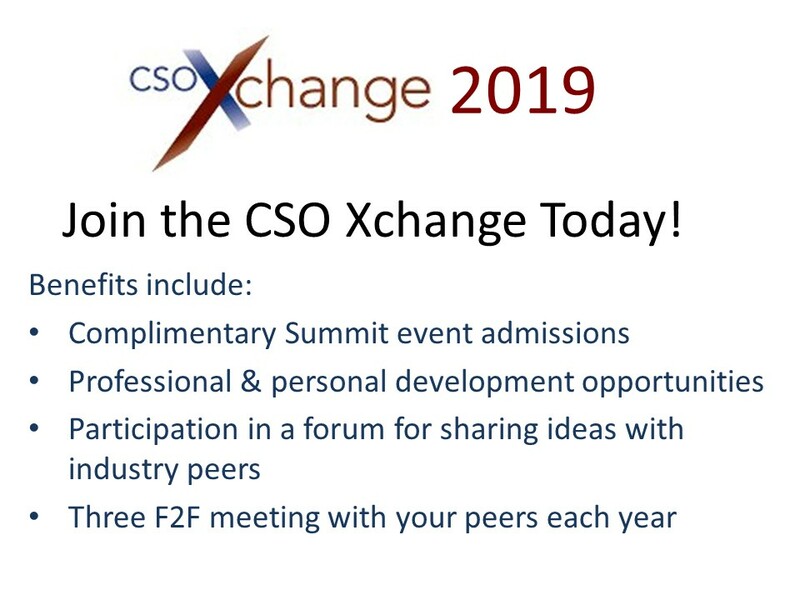 Registration for the 2019 CSO Xchange in Cleveland is OPEN! REGISTER NOW! Click on the image above to access our Podcast Productions, Press Releases, Newsletters, and Media Kits. We will be adding new items as they are created so visit the link often to get the latest on Information Security Summit, The SUMMIT 2018 and a sneak peak at The SUMMIT 2019. Click on the image or HERE to learn all about the ISS 2019 Information Security Summit event sponsor opportunities. 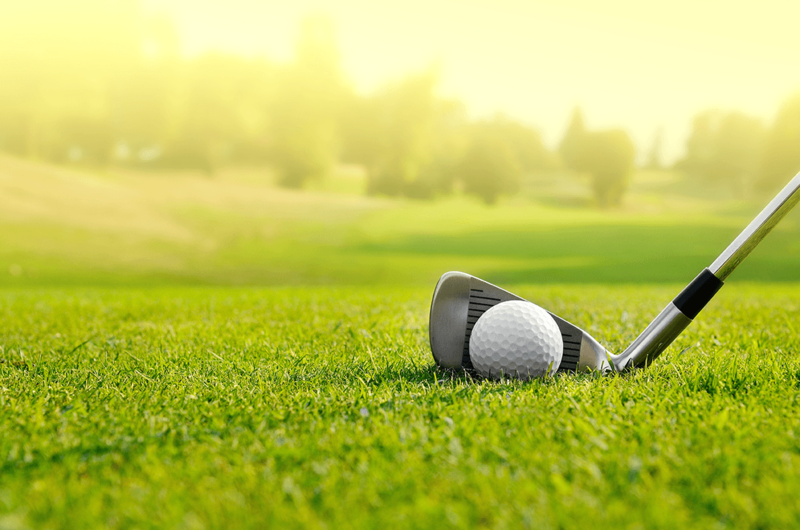 Our 2019 Charity Golf event is scheduled for Monday September 09, 2019. Stay tuned for details! 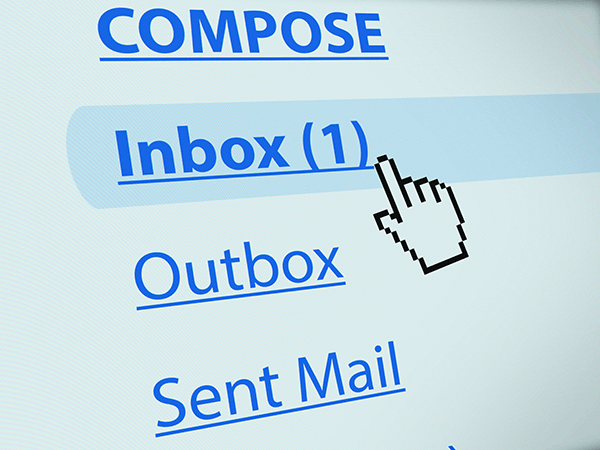 If you would like to be notified as information about these events become available please opt in to our customer email list and we will keep you informed. You can opt in by completing our OPT-IN Form below. Interested in becoming a Resiliency Practitioner? Our Certified Enterprise Resiliency Practioner (CERP) Certificate Program provides meaningful training with a certification for any employee in an organization. Learn more. Thanks to these strategic partners who regularly and continually support the efforts of the Information Security Summit.